Insulated 10-sided vinyl cover for all-year-round use (2183 x 2077 x 100 mm). Insulation thickness is 10 cm. 4 fastening buttons are included. 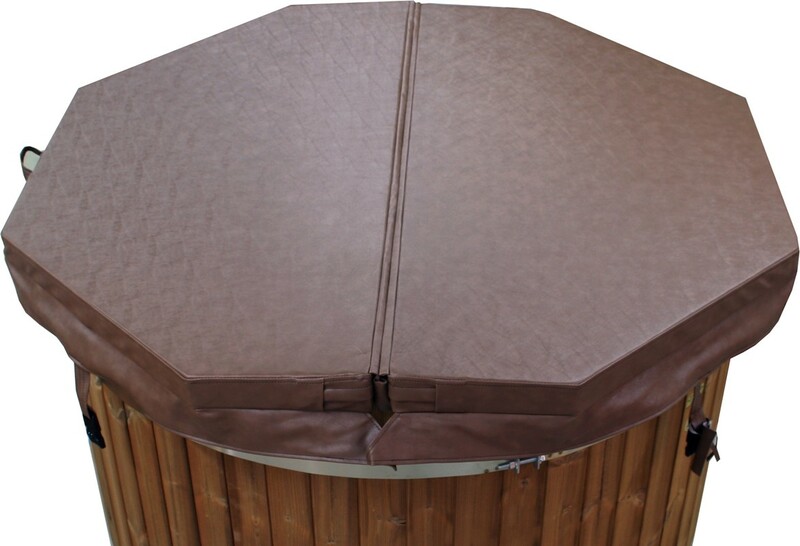 Insulated 8-sided vinyl cover for AquaKing 150 all-year..
AquaKing Jets 180 includes automatic filtration and the..